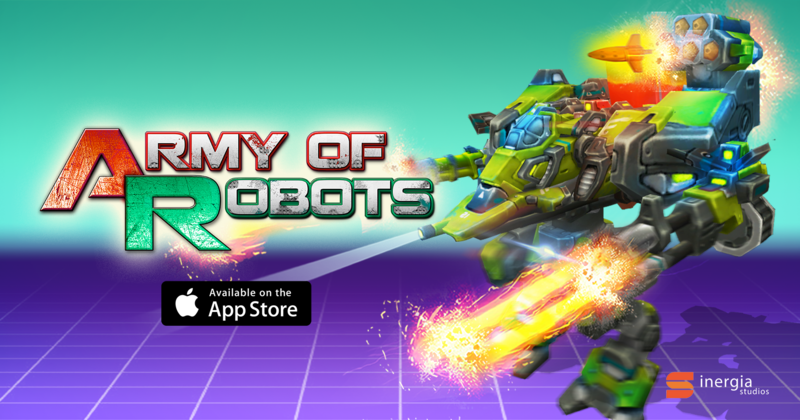 In Army of Robots you must destroy the robots that are invading your REAL WORLD. Through Augmented Reality your environment is your battlefield, look for robots in your living room, office or even in the parks, but beware, more than one may be lurking. Move in the environment to divert the enemy shots and shoot to destroy them. The matches are fast, amazing and very fun. 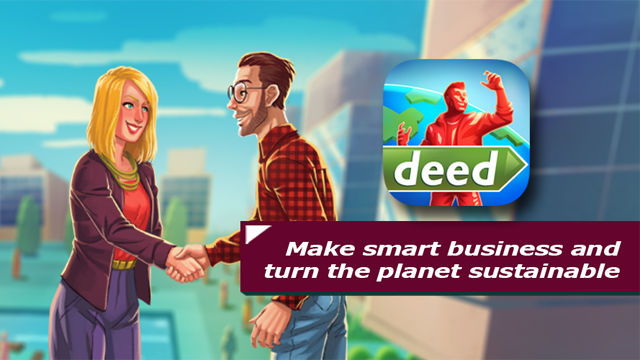 Reality is in your hands in Army of Robots. - It is compatible with iPhone® SE / 6s / 6s Plus / 7/7 Plus and iPad® Pro (all 3 versions) and 9.7" 2017 models, with version 11 or later of the iOS operating system. - Not compatible with iPod® Touch devices or with iPhone® 6 or earlier devices. Army of Robots was made using the Unity´s ARKit Plugin, through it we can recognize the plans in real environments and we can position the 3D objects (our robots) in the real scenario. The robots shoot towards the player, the player must move in the real scene to divert the shots, or shoot the shots to destroy them.